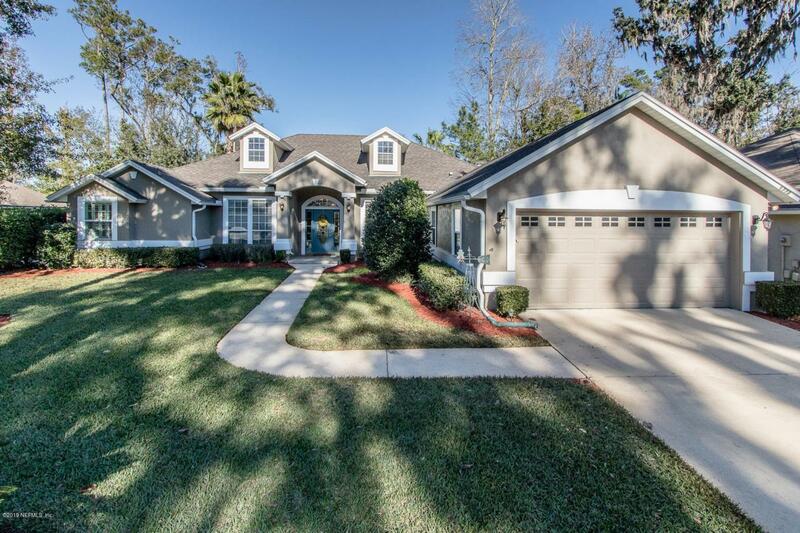 Gorgeous Pool Home nestled in the desirable, gated Margarets Walk Community of Fleming Island Plantation. 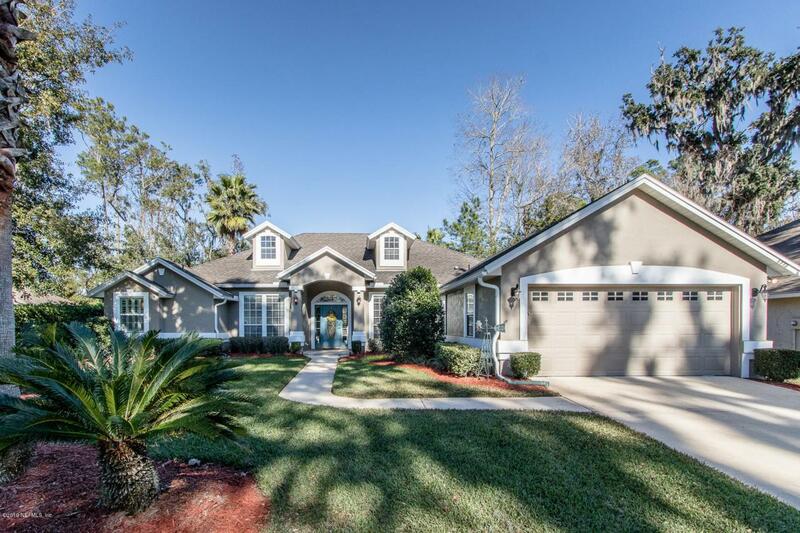 This gem offers 4 bedrooms, 3 full bathrooms, formal living and dining rooms, open family room w/custom built-ins & gas fireplace, chefs delight kitchen includes quartz counter tops, ss appliances, breakfast bar & eatting nook, master suite features a completely upgraded bathroom. 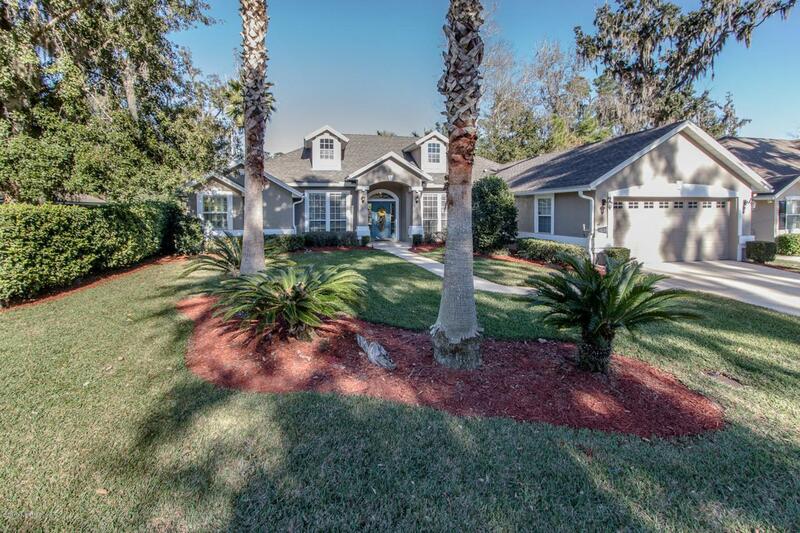 Heated in-ground pool & screened lanai w/paver deck. 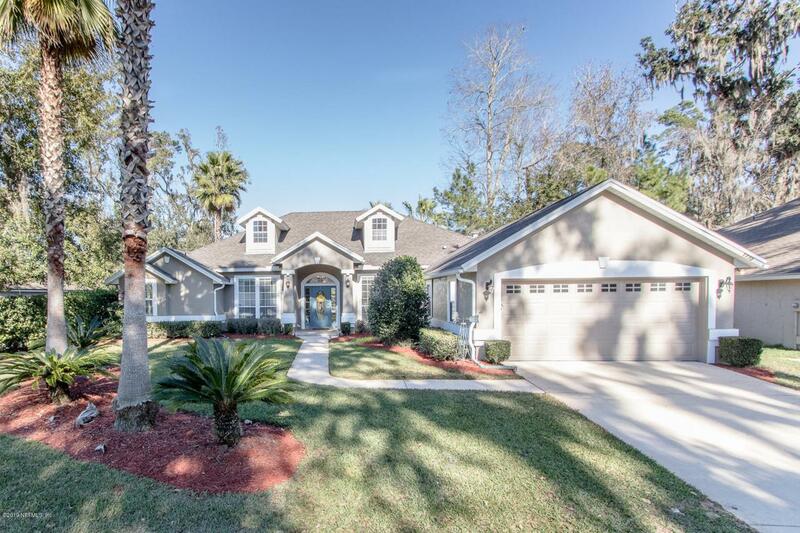 Extras include wood flooring, crown molding, fenced backyard w/open paver patio, over-sized 2 car garage & the amenities of Fleming Island Plantation. For more upgrades see the Features Page in the document section. Make your showing appointment today !